Twist Director Matt Pittroff sets a winning tone for Associated Banks new commercial. 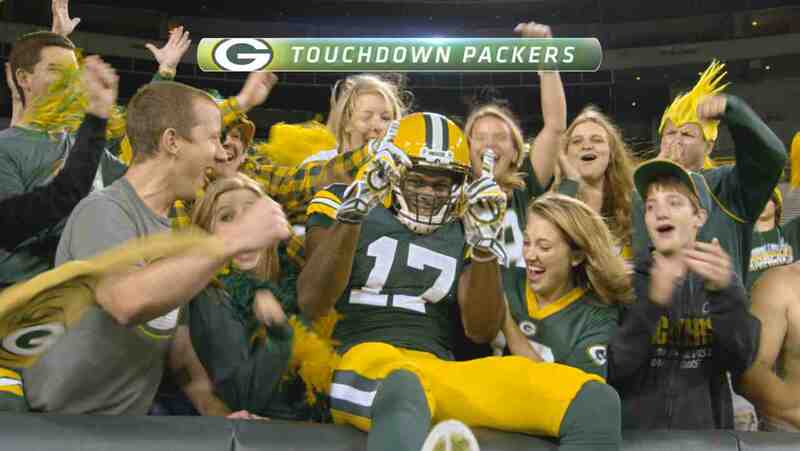 Practice Leap features enthusiastic fans receiving Green Bay Packers Davante Adams as he leaps into the stands. However, with an empty stadium and pre-recorded cheers, the joyous moment is revealed to be practice in preparation for a real touchdown.